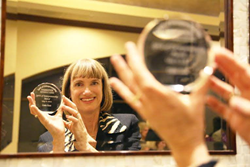 Santa Barbara Personal Jeweler Calla Gold was the winner in the Retail Category for the Annual Spirit of Entrepreneurship™ Awards held in Santa Barbara May 9th, 2014. I congratulate the entrepreneurs whose innovative ideas and passion bring vitality and diversity to the universe of business. 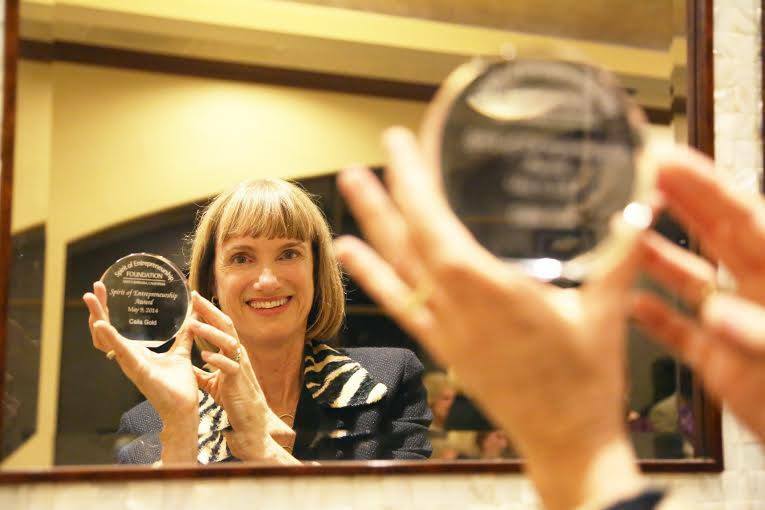 Calla Gold, Santa Barbara jeweler and owner of Calla Gold Jewelry, won in the Retail category for the 2014 Spirit of Entrepreneurship™ Awards held on May 9th 2014 at Fess Parker's Resort in Santa Barbara, California. Calla Gold has been a jeweler since 1983, specializing in custom designed jewelry as well as jewelry repair and restoration. She speaks at seminars and conventions as an expert jeweler, designer, marketer, sales trainer, female entrepreneur, and on empowerment for women in business. Gold is also the author of The Language of Jewelry Design and has written several articles in Professional Jeweler magazine. 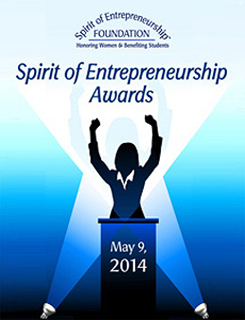 This will be the second time Calla has been recognized by the Spirit of Entrepreneurship™ Foundation. She was previously a finalist in her category. The event was hosted by the Spirit of Entrepreneurship™ Foundation which recognizes outstanding women entrepreneurs in Santa Barbara County. 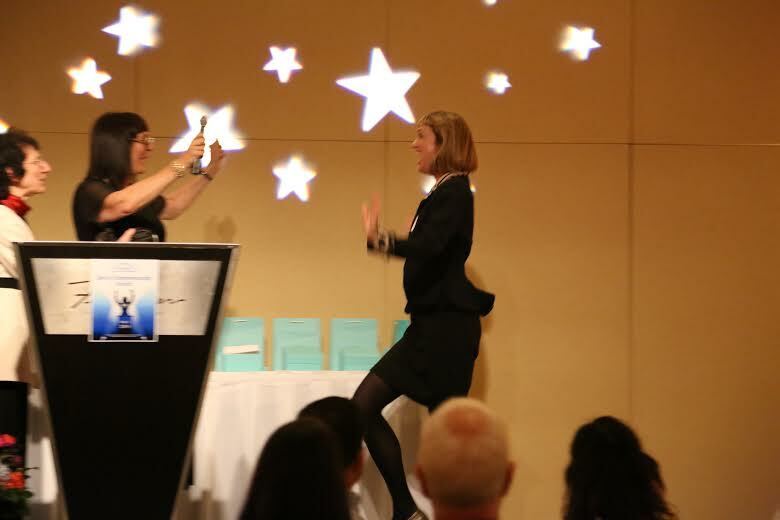 The goal of the Spirit of Entrepreneurship™ Awards is to support entrepreneurship by honoring successful women business owners for the benefit of high school and collegiate student entrepreneurs. 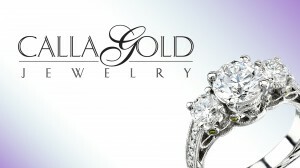 To learn more about Calla Gold, please visit http://www.CallaGold.com/.